Transforming Faces is committed to building sustainable, local solutions for children born with cleft lip and palate. 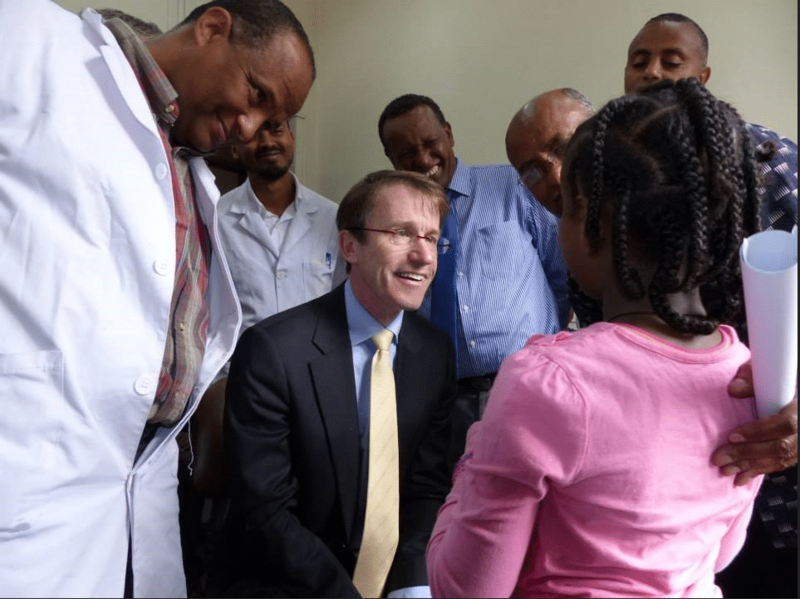 We are proud of our collaborative approach – and our partnerships with both cleft professionals here in Canada and around the world. We share a common vision for a future where children born with cleft have access to comprehensive care, close to home. 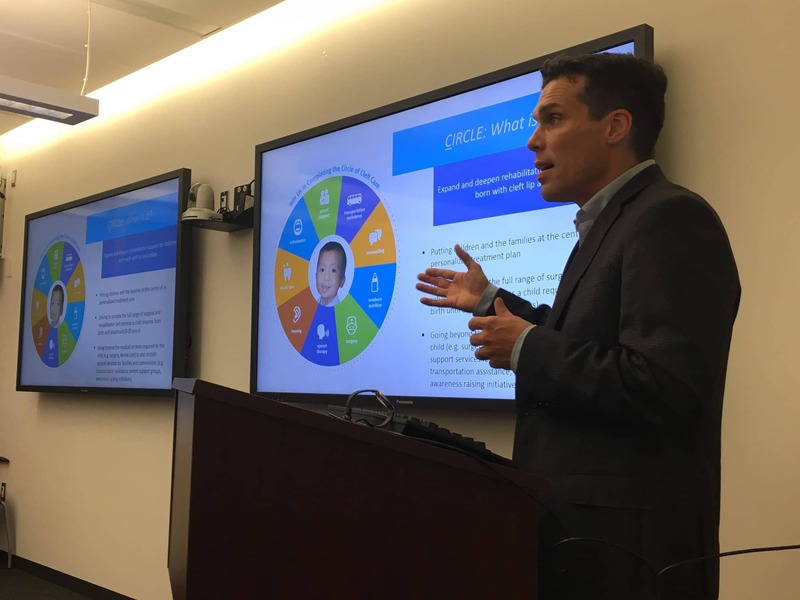 Last week, TF’s Executive Director Hugh presented to a group of medical professionals associated with the Hospital for Sick Children in Toronto. 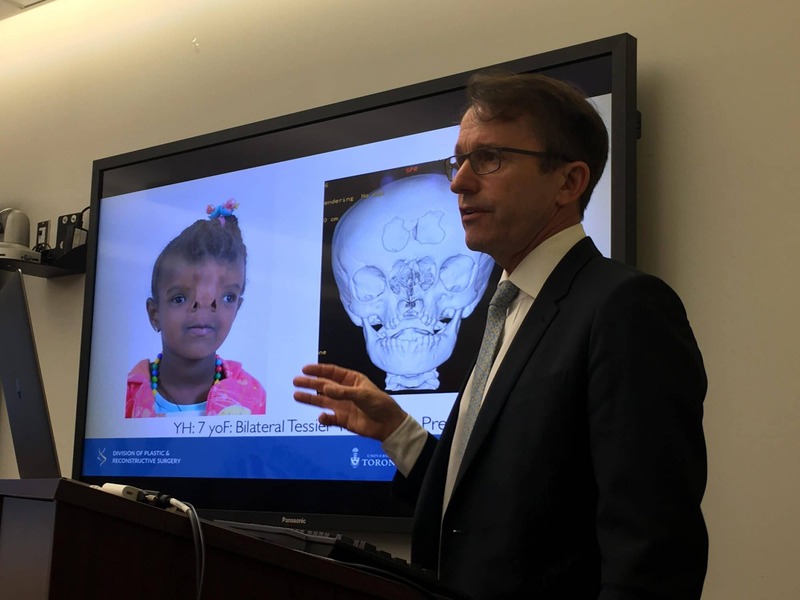 Alongside renowned Craniofacial Surgeon (and friend of TF) Dr. Christopher Forrest, the presentation highlighted the process of building capacity in Ethiopia. 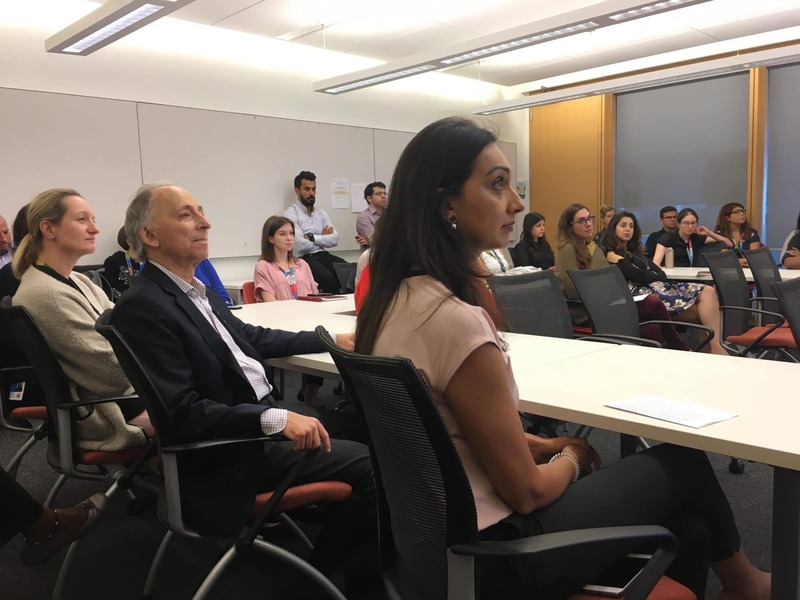 In particular, the presentation highlighted TF’s focus on building solutions locally, and the ways in which cleft professionals at SickKids Hospital have supported the growth of the Cleft Unit at Yekatit 12 Hospital in Ethiopia. 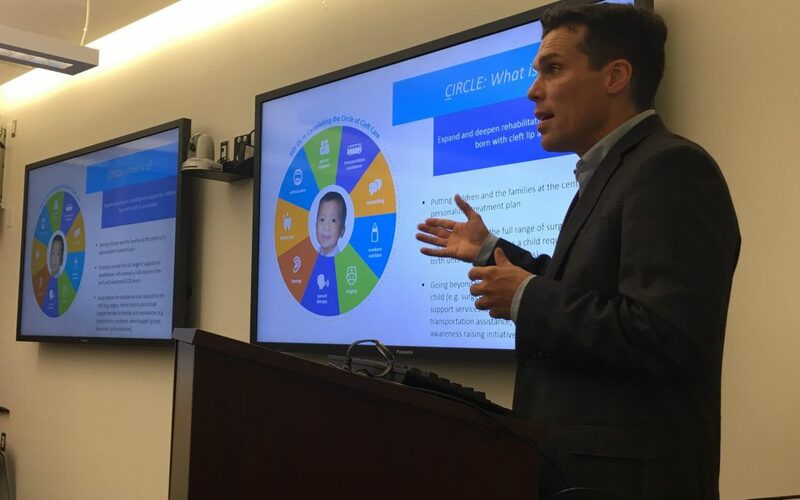 We are grateful to our network of cleft professionals – both at home and abroad – who share a passionate commitment to making comprehensive care accessible for all.